In 2014, the average NFL ticket price was $84.43, and the NHL average was $62.18. Major League Baseball’s average was $27.93 last year (view full report). Fan Cost Index — four average-price tickets, two small draft beers, four small soft drinks, four hot dogs, parking, two programs and two adult-size caps, was $333.58 for the NBA. As a sports fan, I love going to games — but the ticket prices often make it tempting to stay at home. If you’re like me, finding ways to save on the price of admission is something of a hobby. Here are a few ways that will work for every sporting event and other events as well. It’s the basic routine of every regular stadium-goer. Start out by checking the official face value on the tickets. You can do this by going to the official website for the event, and it lets you be sure you aren’t getting ripped off. 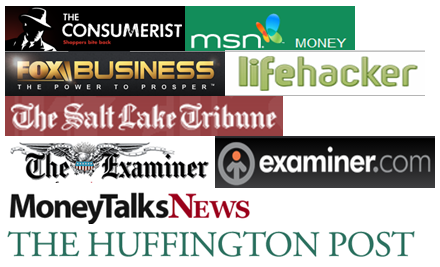 Unfortunately, there are few comparison websites for buying sporting tickets, so it can be tough to know if you’ve found the best deal possible. Nevertheless, there are tickets available here for all matches, including Manchester united games. Then, look for unwanted tickets. People commonly buy event tickets then realize they won’t be able to go. Their loss is your gain. Check the secondary market like Craigslist or eBay for second-hand tickets. I mostly buy tickets from StubHub, TicketCity , SeatGeek or eBay. Sometimes I get lucky on Craigslist. I don’t remember if I’d bought an actual face value sports ticket ever. Not all tickets are available always, though. If you get lucky, you pay much less than you would for face value. You can also check out websites like Viagogo and Seatwave which are devoted to ticket resales, where people advertise unwanted tickets at the price they set. Often, you’ll get better deals closer to the event. The more desperate sellers are to sell their tickets, the less you need to pay. You can check out at Craigslist or the game sites the game/event sites which often display information on ticket availability. Just be sure to shop around, since prices can vary substantially, and keep in mind the booking charges vary also. In my experience, the best price can arrive on the game day. On the game day, it’s either no sell or sell at a lower price for ticket sellers. I’d surely prefer getting some money than nothing if I’d have to sell my tickets. So be prepare to lose the ticket if you follow this approach. For an example, let’s talk about a Miami Heat match at Miami (As I live in Miami, FL). 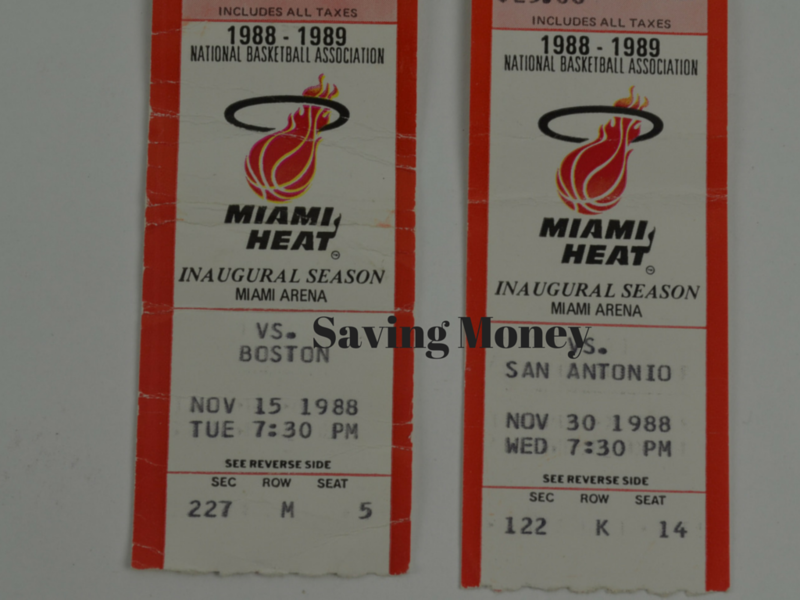 A regular Miami Heat game ticket for the first round of matches, the one I buy – up in the topmost tier, costs $80. At Stubhub, I can get this ticket for less than $50 any time till the game day. On game day, by the afternoon ticket price comes down to $25 or less, on a weekday. On a weekend, it comes down to below $35. Another good option is to try going for the game on a week day. Generally, ticket prices are 20% – 50% lower on a weekday as demand stays low. If you’re a serious fan, you can try looking for a job at your favourite venue. This will let you earn some money as you watch your favourite team, and there’s even a chance you’ll get to meet your heroes. If you don’t have any particular qualifications and just want a temporary position, hospitality and catering jobs are the easiest and most accessible. The Compass Group website is a good place to start here. They hire temporary staff for many different kinds of events across the world. If you’d like to work on a particular event, try going to the event website and look for job opportunities, or follow links on the website to find out which organisation arranges their hospitality and catering. There you can find out if they’re hiring temporary staff for that event. It may not be quite the same as seeing the best players in the country, but consider watching lesser-known sides local to you. Local news websites have a list of all the clubs and the fixtures in the current season. Tickets for your local side will tend to be about $20, and sometimes even cheaper. Become a fan of your favorite team. Fans do get the first information on promotion and discounts. Becoming a fan will require money but that pays off within a few matches by way of discounted tickets. Let’s face it, no one likes to have a $10 beer. Even while watching your favorite team. But we do because that’s the way it’s set up. You can’t carry food and drinks to the stadium. Fries costs $5 at any stadium, these are marked up prices to recover the cost of organizing the game. For long games or concerts, you have no choice but to buy food. Don’t ignore this cost while budgeting for the sporting events. Gas and parking are the two other major costs of sports. From where we live, it’s 40 miles to the NBA stadium and it’s 35 miles to the NFL stadium (Miami Dolphins). So at any gasoline price that’s almost $10 of gas. For parking, it’s easily anywhere between $20 to $40. So plan to go with friends. Carpool should be the way to reduce gas and parking costs. Have food before going out from home and survive on water, if you can during the event. For me, beer is inevitable most of the time, though. Readers, what are the ways you save money on sporting tickets? My cousin loves watching softball games! She told me that she always hitch a ride with her friends, in that way she can save money from his gas. Yes this’s a factor. In fact car pooling saves money, even while commuting. I know people who car pool to work regularly. These days you need to be very careful about buying tickets outside of approved vendors such the club’s ticket office or official websites. You are taking a real chance buying thru craigslist or especially off the street. People have been getting scammed with fake tickets. It is really hard to get all the way to the game, and sometimes even into the stadium, only to find you have been sold fake tickets. Also working the games, generally most times you won’t see the game unless you are an usher. Meeting your hero is also a long shot. How do I know all this? Up until this year I worked for a professional sports team for over 7 years. Car pooling, taking public transportation, finding cheap parking, those are your best bets for saving money. you raised an important point. It’s true some ticket printouts are sold multiple times. Scams are every where these days. So let’s say you buy from Craigslist make sure it’s a printed original and not a printout of an eTicket. In that case watching on TV is your best option. I never heard of scams on stubhub, etc. though..